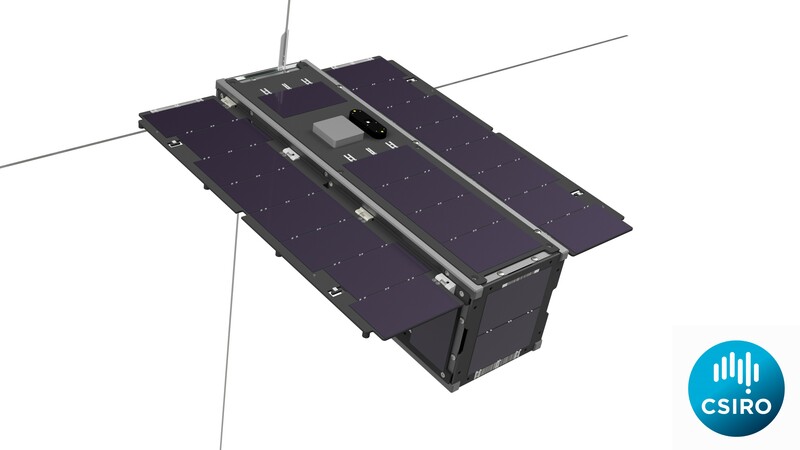 Australia’s national science agency, CSIRO, today announced that it would be extending its Earth observation capabilities by acquiring Australia’s first CubeSat designed to detect invisible infrared light. To be known as CSIROSat-1, the new satellite will allow researchers from CSIRO and other institutions to 'see' features that can't otherwise be seen using satellite imagery in the visible spectrum. CubeSats are miniaturised cube-shaped satellites units, with a single unit being 10cm by 10cm by 10cm. They are lower cost, faster to build and cheaper to launch than larger satellites. With these low barriers to entry, they are a cost-effective option for trialling new technology and space research in low Earth orbit. Expected to be launched in 2020, the $2 million project will be funded by CSIRO, a grant from the Science and Industry Endowment Fund, and in-kind support from industry partners. "Innovation happens at the intersection of people and disciplines - CSIRO's strategy is to drive a deeper sharing of our world class infrastructure with the entire system," Dr Marshall said. "Space itself is big and Australia is comparatively small - we have to work together to make our mark as a nation. "Our role as Australia's national science agency is to help create the industries of the future through excellent science. "Technology projects such as CSIROSat-1 will help support the Australian Space Agency’s goal of tripling the size of the domestic space sector to $10-12bn by 2030, bringing economic returns and improving the lives of Australians." 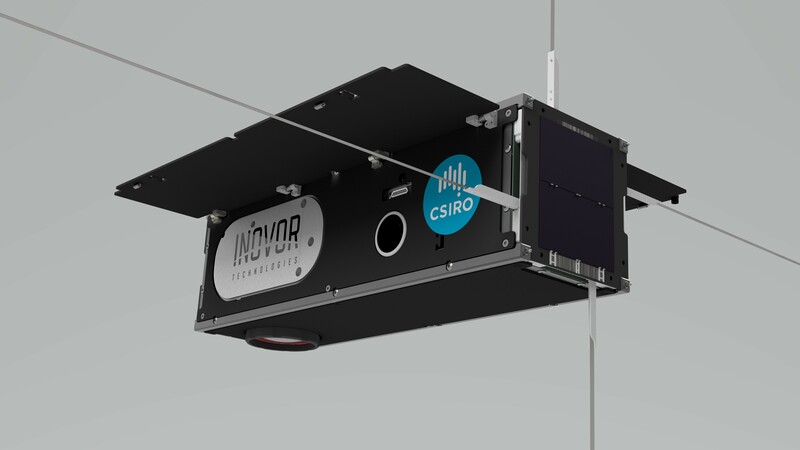 Director of CSIRO's Centre for Earth Observation Dr Alex Held said South Australia-based start-up Inovor Technologies would design, assemble and build CSIROSat-1. 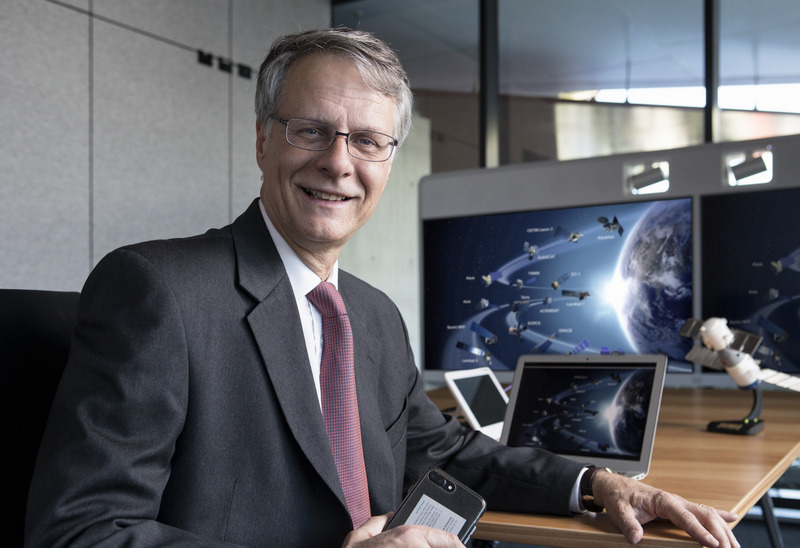 "CSIRO is committed to collaborating and fostering relationships across the space sector, and with start-ups in particular," Dr Held said. "For the CSIROSat-1 project we're excited to be working together with our build partner, Inovor Technologies. "It's critical to engage on these types of technology projects to support local capability and nurture the development of the Australian space industry." Inovor Technologies provide space technologies and satellite mission solutions and are ideally placed to build the satellite. As the only Australian company manufacturing satellites using a fully integrated Australian supply, they provided the added benefit of upskilling the local advanced manufacturing sector. "CSIROSat-1 will carry a sensor with infrared imaging capability, the first time an Australian satellite has operated in this spectrum," Dr Tetlow said. "In addition to collecting information about Earth, it will be a platform for developing advanced on-board data processing capabilities." Other collaborators and research partners in the project include the University of New South Wales – Canberra, the Australian National University, and Defence Science and Technology Group. Data derived from CSIROSat-1 will complement that collected by NovaSAR-1, a new radar satellite in which CSIRO has a 10 per cent tasking and data acquisition share. The use of Earth observation data for services such as remote asset management, and environmental monitoring and management, was one of the growth opportunities outlined for Australia in our recently published report Space: A Roadmap for unlocking future growth opportunities for Australia. Dr Alex Held Director of CSIROs Centre for Earth Observation.